When you have any problem related to sanitary ware or water pipe leakage in the house, it is important that you fix it as soon as possible. The plumbers help you in solving such problems. Since these individuals are experienced so they would be to efficiently complete the desired work. But when you hire them it is necessary that you keep certain things in mind. You should be sure of the person before engaging them in your work. In addition, it is important to have confidence in their services from your part. Even though plumbers have yearlong expertise still makes sure to ask few questions before letting them take charge of the work. 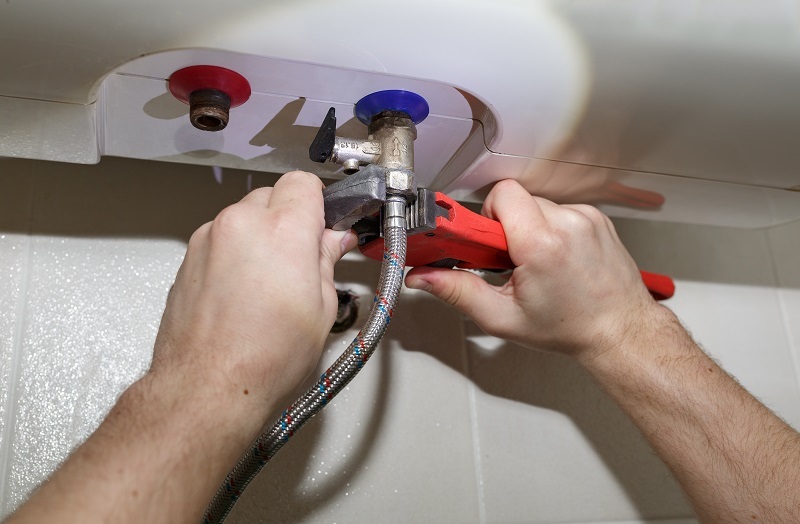 When you are talking to any agency or Plumbers service provider, the first thing that you should ask him about is the license. 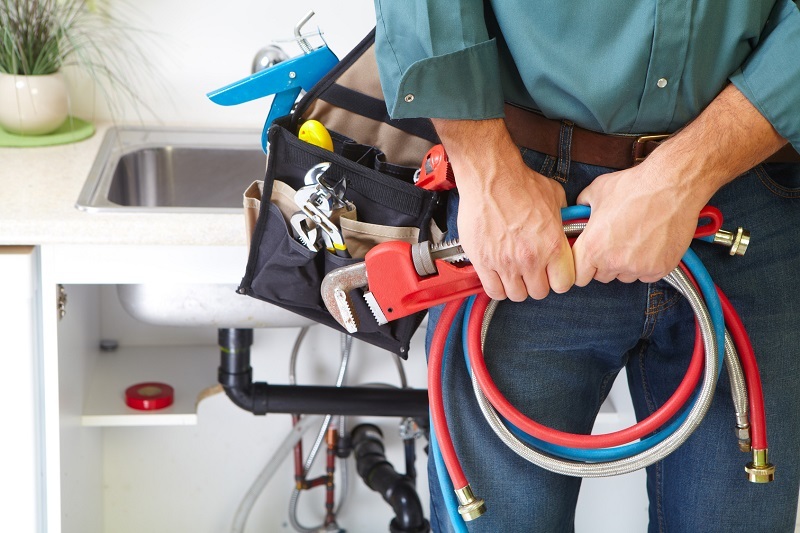 It is important to know if the plumber has the required license and he is certified. You should never forget this question. There are many Plumbers that are not certified and work without certification. This can be dangerous. It becomes difficult to trust the services of these plumbers as they may be fake service prover or may cheat. Certificate means the agency, or the concerned plumber is registered by a government body at local or state level. In addition, licensed plumbers have to work by the official rules and regulations. There is no risk of work shortcut as license acts as a stamp of approval. The plumbers provide you with free estimates. This will give you a fair idea about the total expenditure that is to be borne by you. It is your duty to explain to the person about the work requirement and accordingly, you will get an idea of an approximate cost. There are various people who will charge you a fixed amount as the fee and others may charge you depending on the work they actually do. It is always advisable that you clear out all the things well in advance. This will prevent any problem or fights at the end. Few people try to get business by showing you less expense in the beginning and then show extra expenses. You should avoid such problems. Ask them if they have an hourly rate or a fixed rate. At times they don’t charge for the materials, they expect you to get it and vice versa. These things must be cleared. When the plumbers work at your house, it is obvious that there will some dirt and mess left over. At times the mess created is too much. There are various companies that do not provide after services. For example, they won’t do any work after the mending work is done. Leaving the old parts, broken pieces, split water, etc. in the house doesn’t leave a good impression. Also, it doubles up the work for you. You also have to make space for the new parts. You should have a conversation with service provider beforehand and know about the nature of the working. They may charge extra at times or at times it is included in the contract charge itself. But it is important that you check these things in advance to avoid any confusion at the end. Besides these questions, you should take a guarantee from them about the spare parts that are being used. So the next time you hire plumbers make sure you all the questions to avoid confusion and to get a hassle free service.